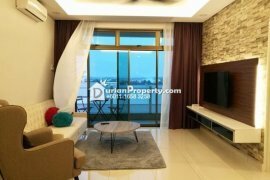 Lake View Suites@ austin Perdana 2R2B Fully Furnished. Austin Suites@ Mount Austin 2 Bedrooms Fully Furnished. 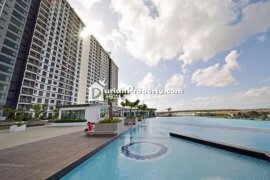 Parc Regency @ Plentong 2R2B Fully Furnished.